Before Google Update hit your website and penalize it! Grab your SSL Certificate. 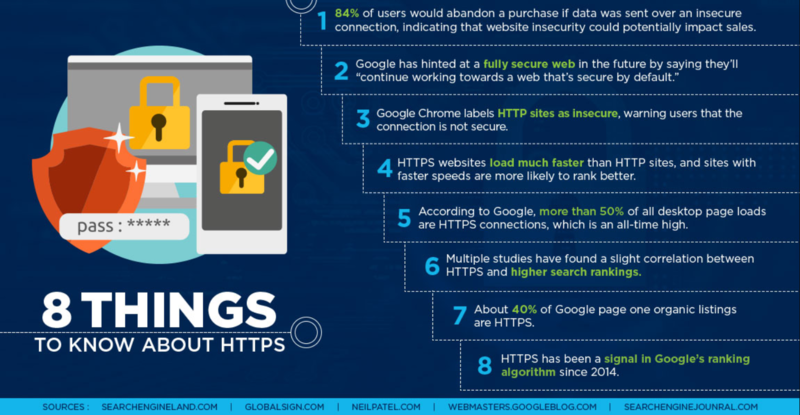 Google Chrome will Show Unsecure on HTTP website from upcoming days! This update will also affect the ranking of the HTTP site. >> To Secure the Website. >> To Get Better Ranking. >> To Reduce Hacking Factor. >> Secure Users Private Data. >> More accurate analytics for traffic coming from other secure websites. 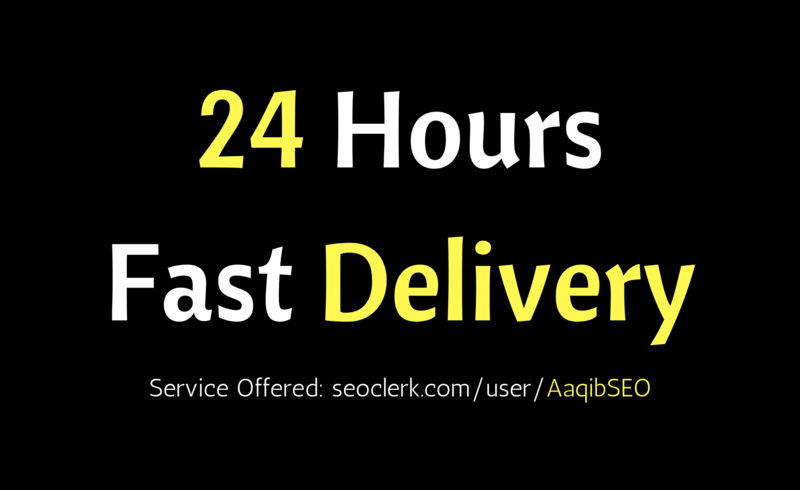 Bonus Offer: We will also Boost up your website Speed for free. PS: Your website can be on any platform! 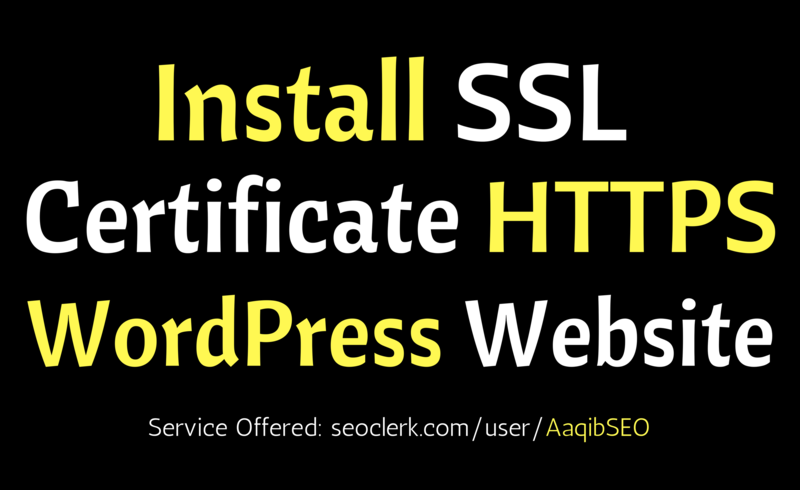 Install SSL Certificate (HTTPS) on WordPress Website is ranked 5 out of 5. Based on 37 user reviews.